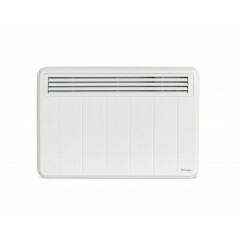 Our huge range of electric wall heaters includes some of the biggest and best brands on the market including MYLEK, Prem-i-air and Dimplex. 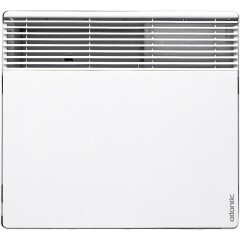 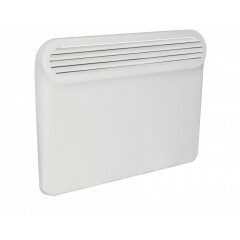 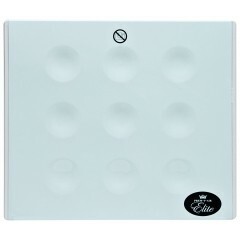 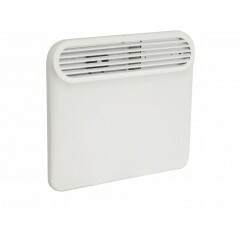 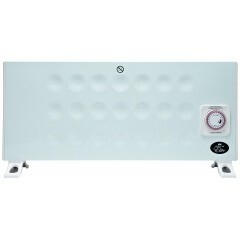 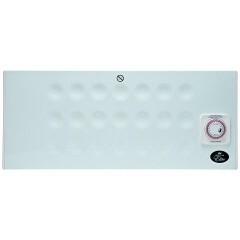 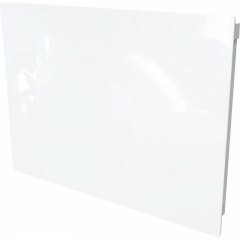 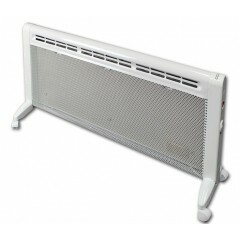 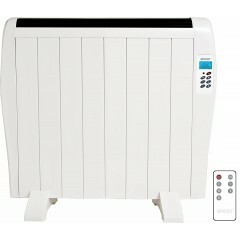 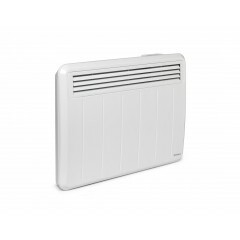 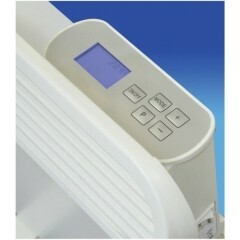 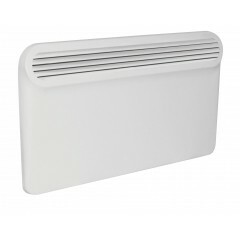 Electric wall heaters provide you with a cheaper, mess and fuss free alternative to central heating radiators! 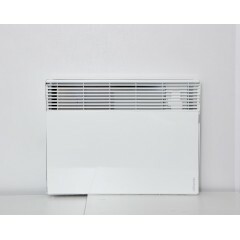 Many people are choosing to modernise their homes and cut costs on expensive energy bills by installing our electric wall heaters into their homes. 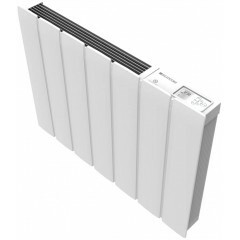 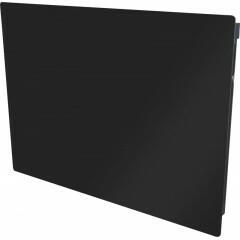 Or take a look at the MYLEK Lumi Aluminium Radiator. 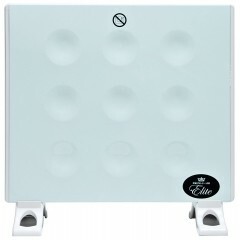 It's a stylish and functional energy efficient aluminium radiator that is capable of quickly heating up your room, has Open Window Detection and a fully programmable 7 day timer to fit around your lifestyle. 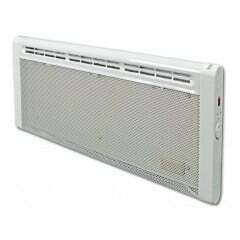 Enjoy browsing our carefully selected range of the best wall mounted electric heaters on the market. 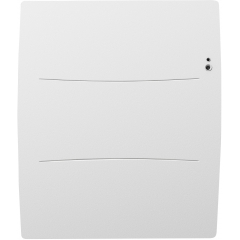 With fast, free delivery and many models available on Next Day Delivery, you can begin using your new modern, energy efficient heating solution tomorrow.